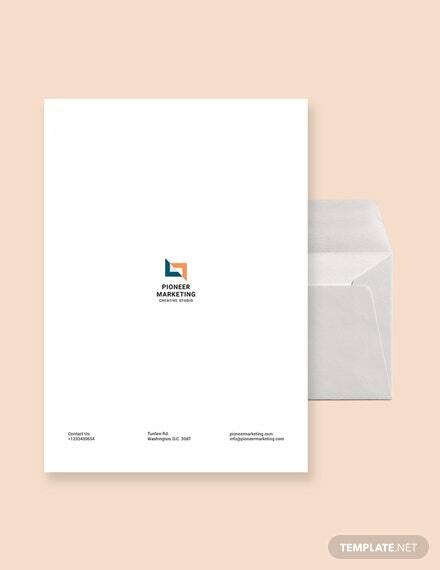 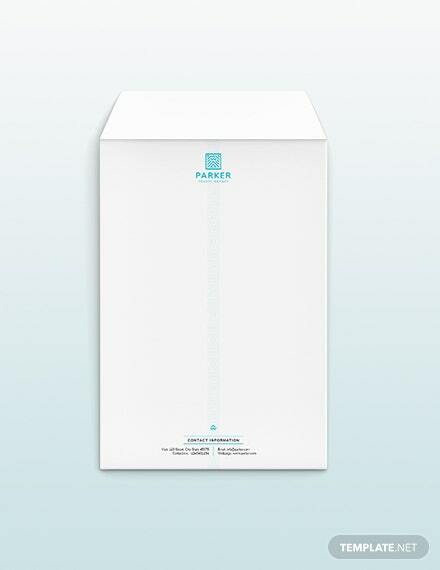 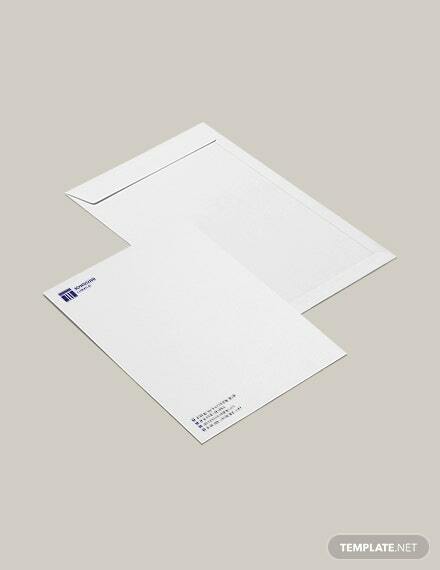 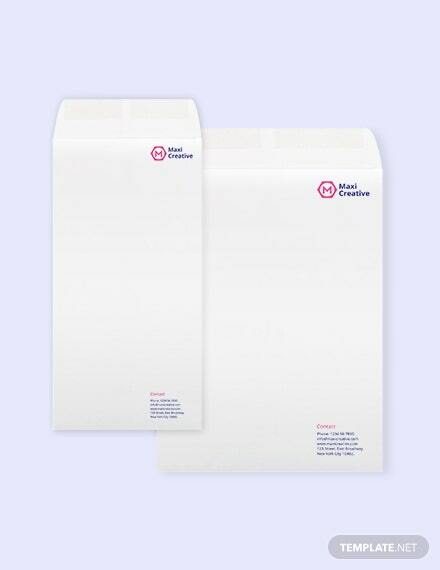 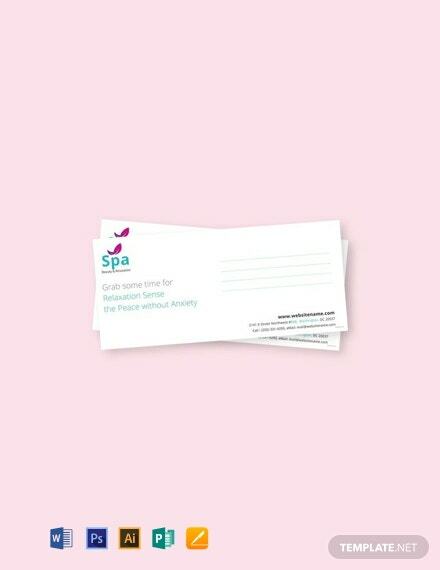 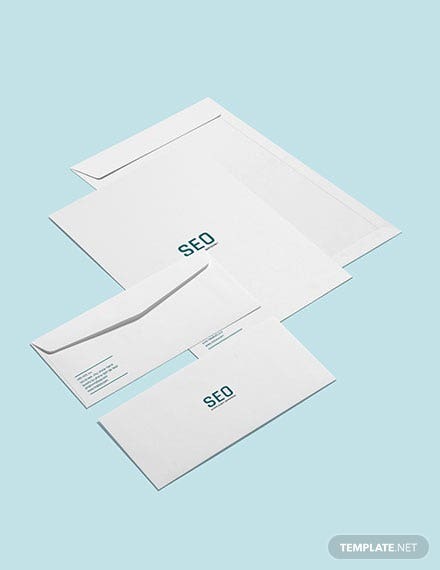 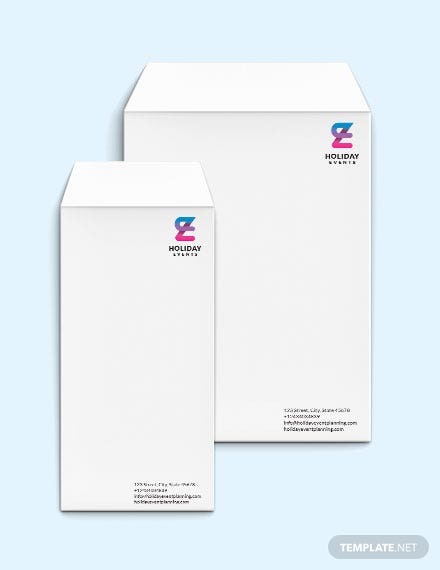 A professionally designed envelope template that is perfect for spa establishments. 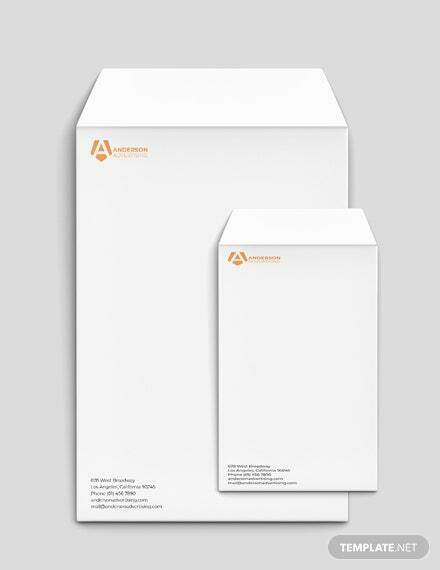 Free to download and easy to edit in Photoshop and Illustrator. 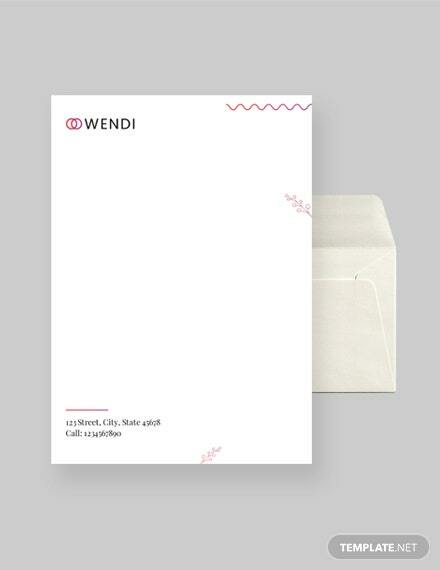 This fully layered template is completely printable and fully customizable.